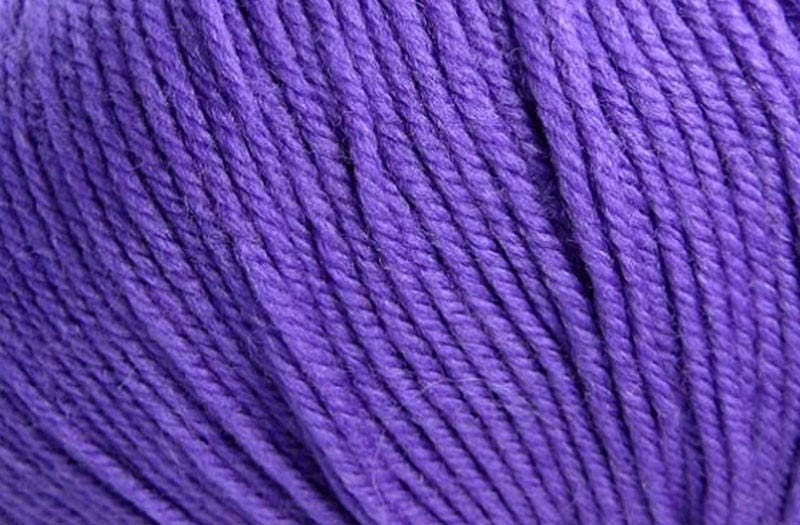 Purple Hyacinth Cascade 220 superwash - washable worsted weight yarn made of 100% Superwash Wool. 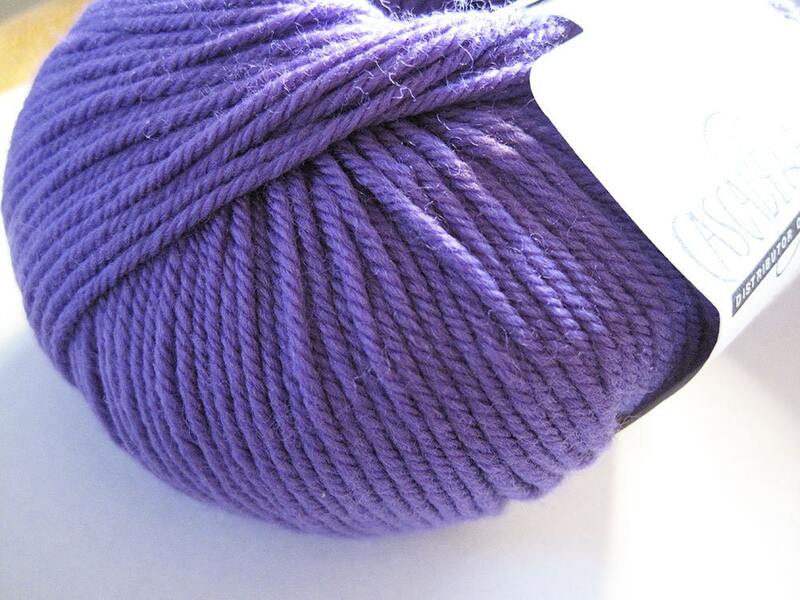 This yarn is the true workhorse in the Cascade 220 family of yarns. Many creative options for projects with 220 Superwash. 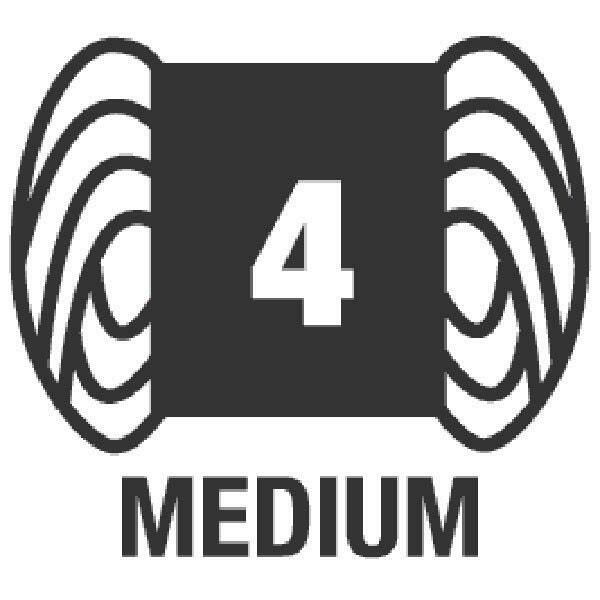 Machine wash durable giving you years of wear for your knitting and crochet projects.